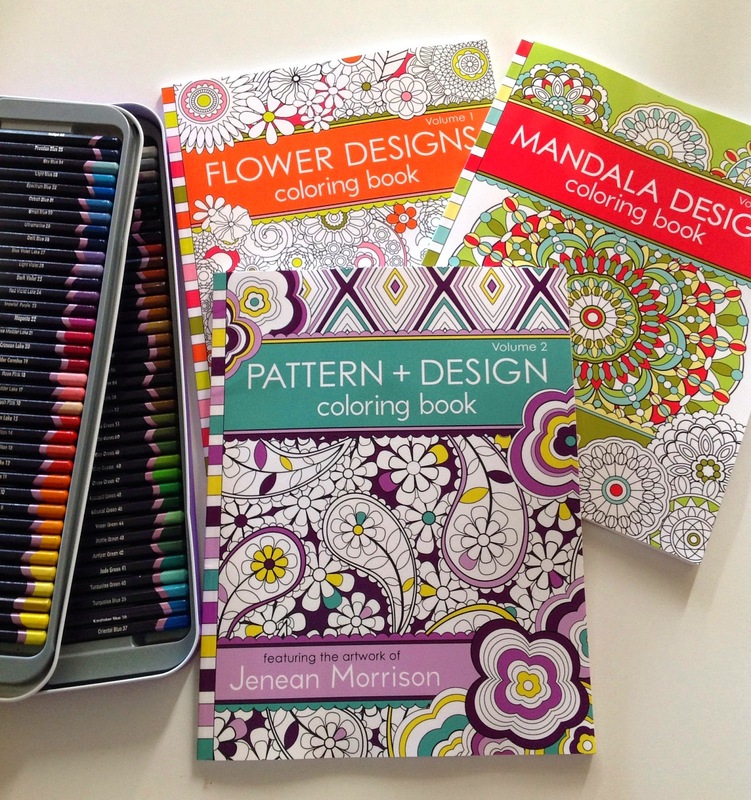 I see many more hours spent coloring in my future. It is such a great stress relief. If you are interested in a book or two of your own, then I found these on Fishpond. Free postage. 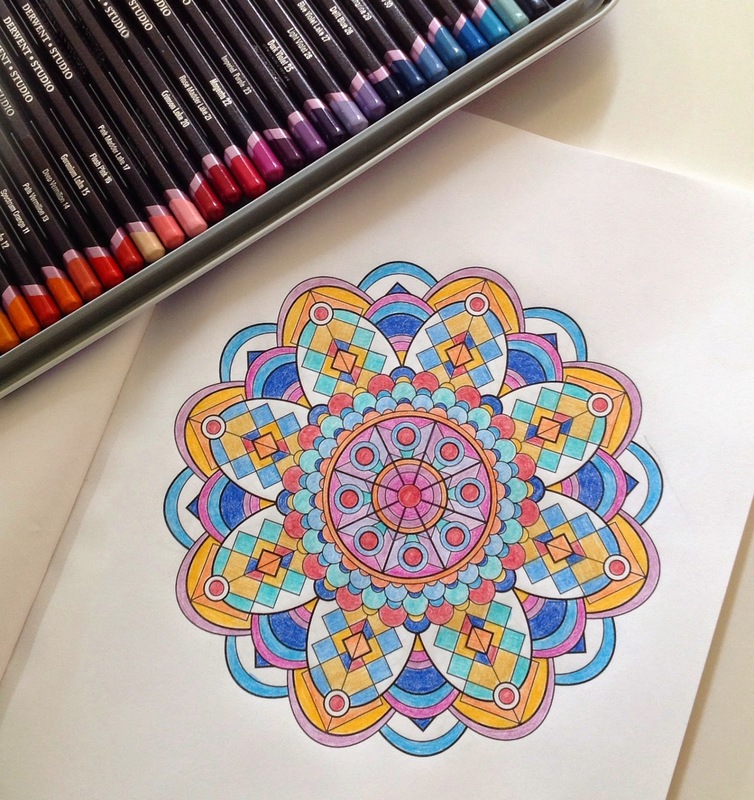 I love the idea of colouring books for adults! Gorgeous idea, what fun! My kind of a stress relief too. Love colouring with the kids. 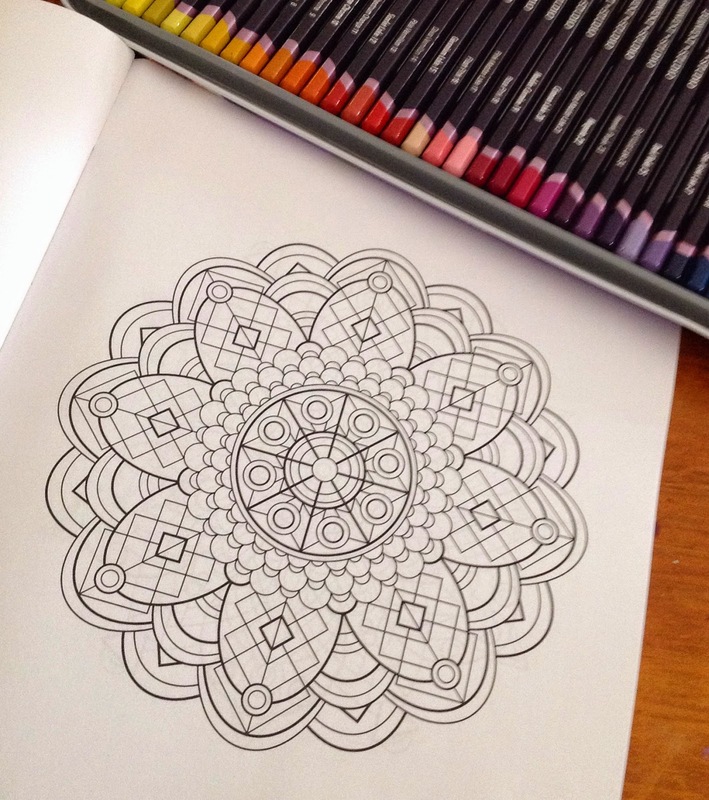 That colouring book looks awesome.